Minnick Heating & A/C, Napoleon, OH since 1946. 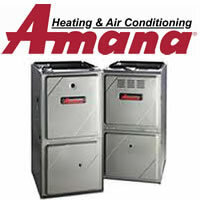 Contact us now to receive a free estimate on a system replacement or upgrade. 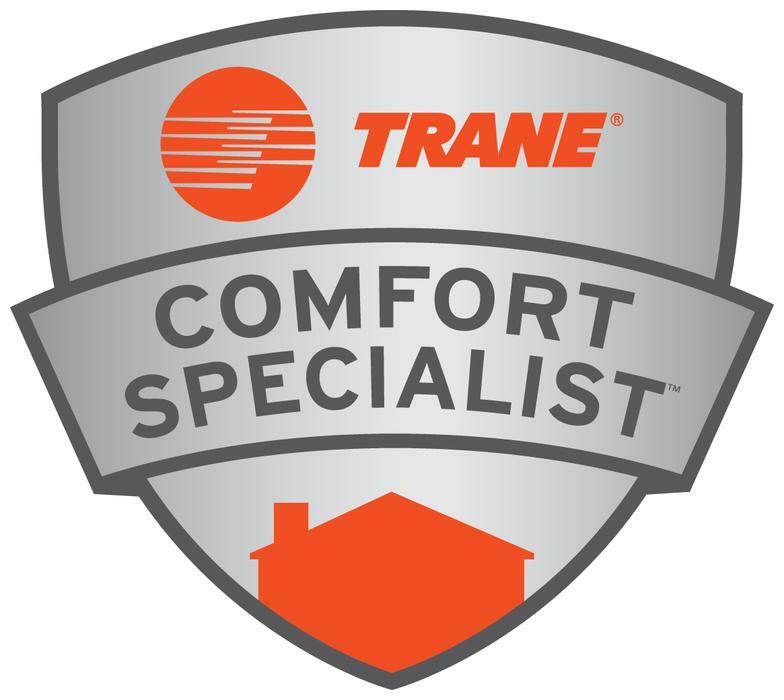 Minnick Heating & A/C ® since 1946. Minnick Heating & A/C has been in business in Henry County, Ohio since 1946. The Secret to our Success... We Care about our Customers. Serving Henry County, OH since 1946.